Netflix has announced that the popular TV series “Gilmore Girls” is returning with members of the original cast. Filming for the limited-run series, which will consist of four 90-minute installments — one for each season — began this week. “Gilmore Girls,” which ran for six years on The WB and one year on The CW, was set in Stars Hollow, a fictional town in Connecticut, and starred Lauren Graham as Lorelai Gilmore and Alexis Bledel as her daughter Rory. Both are returning to continue the story. 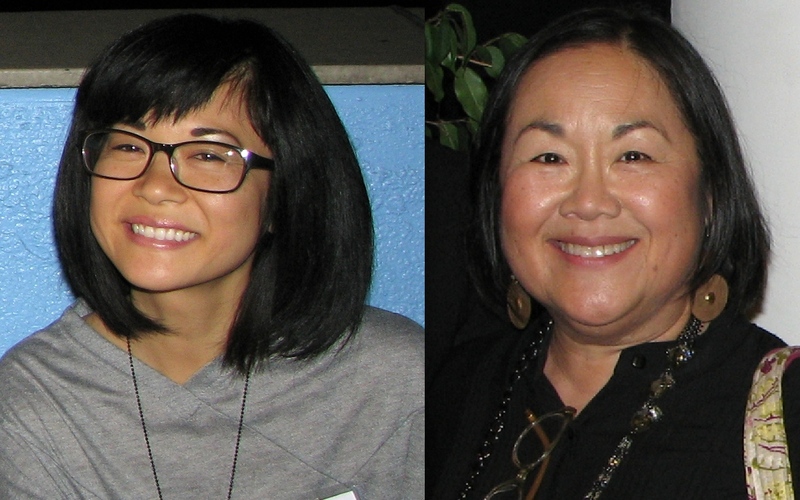 Also returning are Keiko Agena as Lane Kim, Rory’s best friend; Emily Kuroda as Mrs. Kim, Lane’s mother and owner of Kim’s Antiques; Scott Patterson as Luke, owner of Luke’s Diner; Kelly Bishop as Emily, Lorelai’s mother; Sean Gunn as the good-hearted but odd Kirk; Yanic Truesdale as Michel, concierge at the Independence Inn; Rose Abdoo as Gypsy the mechanic; and Liza Weil as Paris, Rory’s friend and former rival. Edward Hermann, who played Lorelai’s father, Richard, died in 2014. Melissa McCarthy (“Mike and Molly,” “Bridesmaids”), who played Sookie, Lorelai’s chef sidekick, has said that she wasn’t invited back. At the end of the series, Lane has just given birth to twin boys, and her husband and former bandmate, Zack (Todd Lowe), goes on tour with another band. The twins, Stevie and Kwan, will appear as 9-year-olds in the revival. Details about what each character has been doing for the last nine years are still under wraps. Series creator Amy Sherman-Palladino and her husband, producer Daniel Palladino, are returning as well. They left the show at the end of Season 6 due to a dispute with the studio. Netflix streamed all seven seasons in 2014, providing nostalgia for fans and an introduction for newcomers. Agena and Kuroda said at the time that they were still recognized on the street as their “Gilmore Girls” characters. “Gilmore Girls” is one of a number of canceled series making a comeback, including “The X-Files,” which is having a limited run on Fox, and “Full House,” whose sequel, “Fuller House,” is being developed as a Netflix series.